Somebody know Myanmar. Somebody do not know Myanmar. 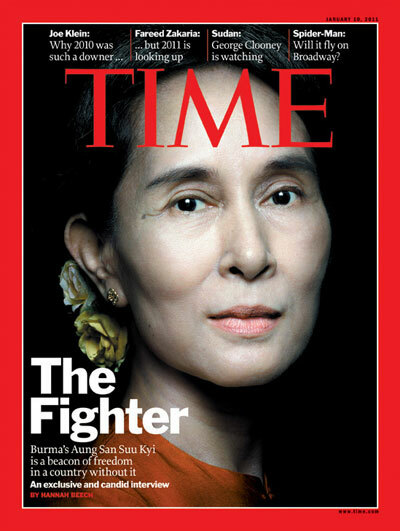 But , Everybody know Aung San Su Kyi . That is great for us. ” May Su may get the real peace ” . ေဒၚေအာင္ဆန္းစုၾကည္ ဘုန္းေရာင္နဲ ့ ျမန္မာအကုန္ ထြန္းေျပာင္ၾကေစသတည္း..လို ့ဆုေတာင္းပါတယ္ဗ်ား..
က်ဳပ္လည္း အဲဒီ စာသားေလးကို ခိုက္တယ္ဗ်ာ ..
” Thank You for your comments.